Why Do I Need a Professional House Sitter? There’s ONE thing every smart homeowner has to do when taking a trip, right? If not, all the other stuff doesn’t even matter. Of course, that’s choosing the correct person to take care of your property and pet(s) while you’re away from your home. There are hordes of house sitters out there. They come in all shapes and guises. But only our professional sitters at House and Home Sitters always deliver on our commitment to you, leaving you free to go away with zero stress about what’s going on back home. Do you ever feel, “If only people would do what they say they will…”? Well, that’s why you should come to House and Home Sitters. If we say we’ll do it, you may consider it done. The best memories are specially made on family holidays. Need to escape your daily routine? We make it simple for you. 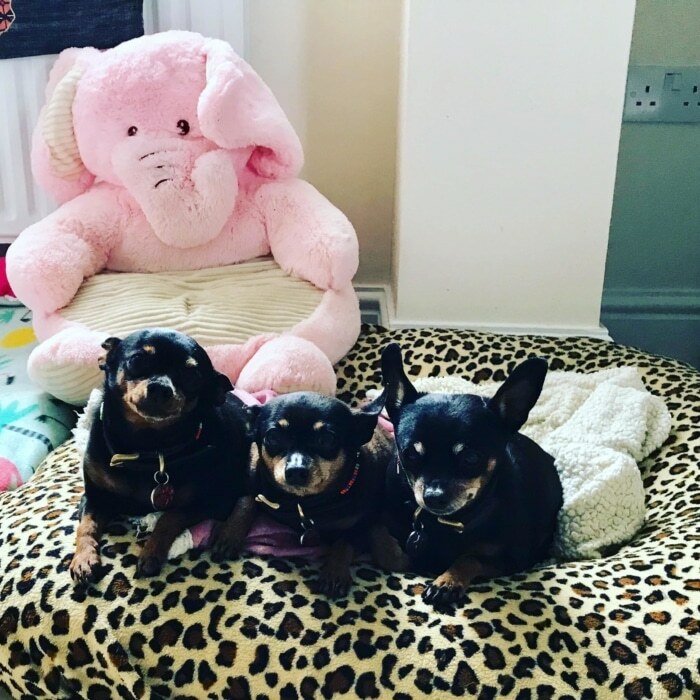 If you have a pet or pets, our professional handpicked pet-loving sitters enjoy nothing more than lavishing affectionate care on your pets while also living in and guarding your home against becoming one of the annual 2.1 million burglaries in the UK. Want to go away but feel you can’t leave your home/pets behind? Why delay? You deserve that holiday break before the year’s over. Just call in one of our more than 170 House and Home Sitters professional sitters today. Get away the better way. Book one of our professional insured house sitters – we cover the whole of the UK 🇬🇧 – House and Home Sitters Ltd.
House sitting is finally catching on in Britain – even if we’re still way behind the popular trend in Australia, the USA and Canada. There is no option that beats having someone friendly, reliable and trustworthy actually staying in your home while you’re away. Why not call us now on 074 5454 0777 to discuss your needs? Or request your sitter online here. Come to the best – House and Home Sitters.